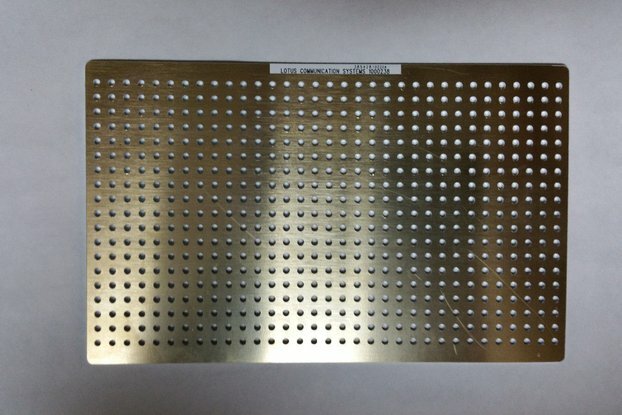 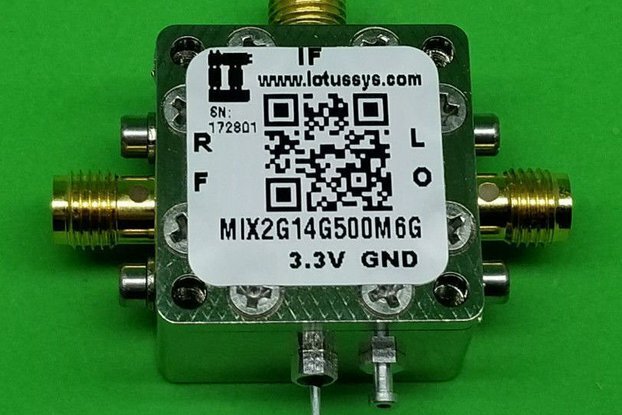 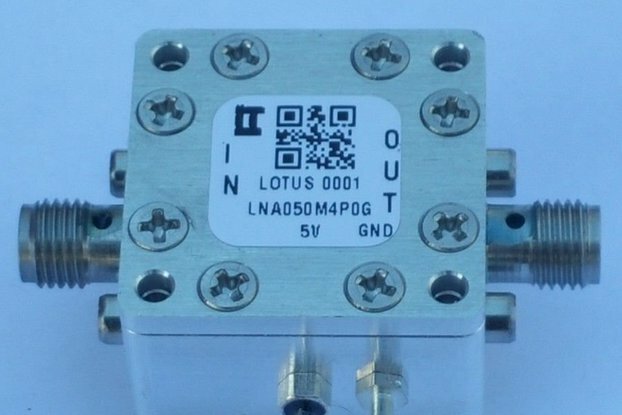 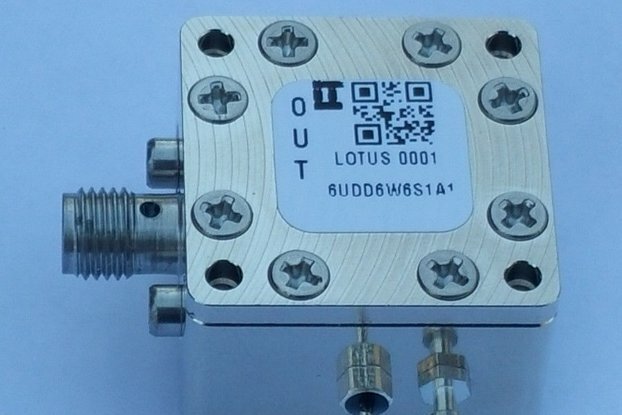 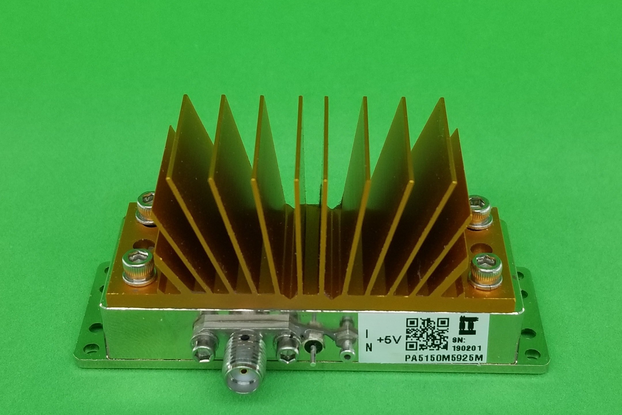 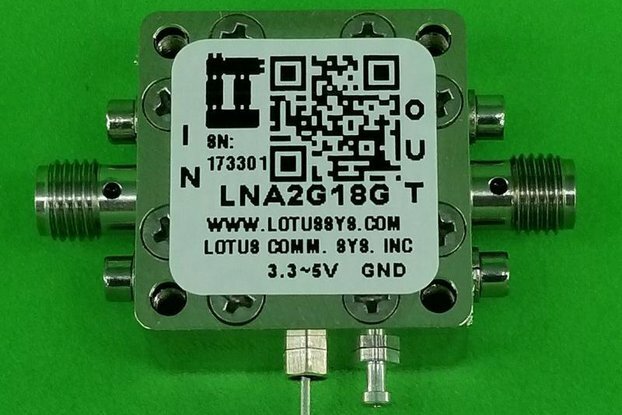 FD5DC7G is a Divide by M=5 Frequency divider with input frequency range from DC to 7 GHz. 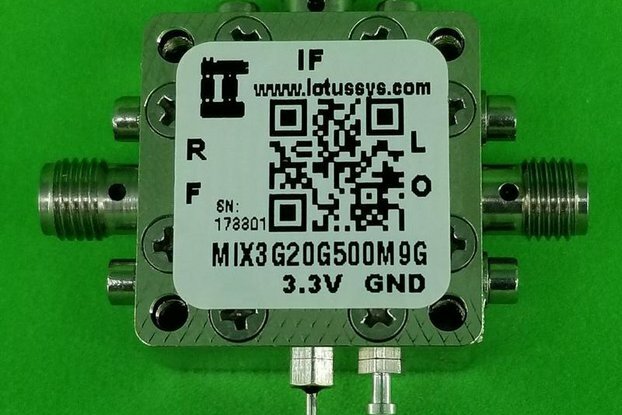 FD5DC7G is a Divide by M=5 Frequency divider with input frequency range from DC to 7 GHz. 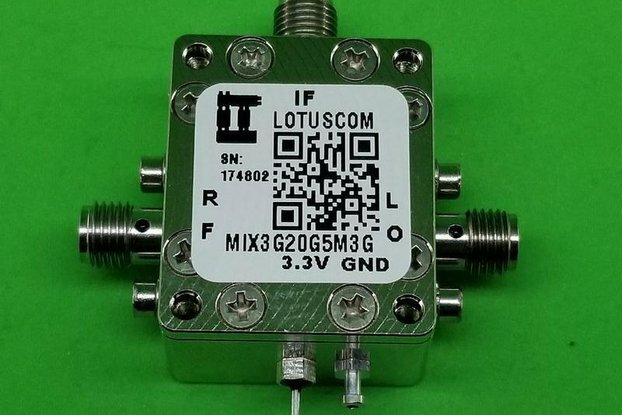 Enclosure is using RF Design Kit 6UDD2W6S1A2 with dimension 0.9375"x0.9375x0.59". 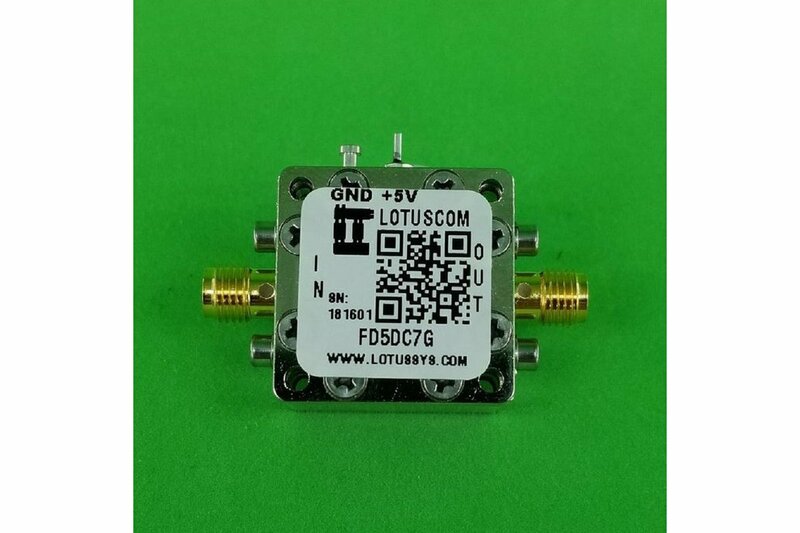 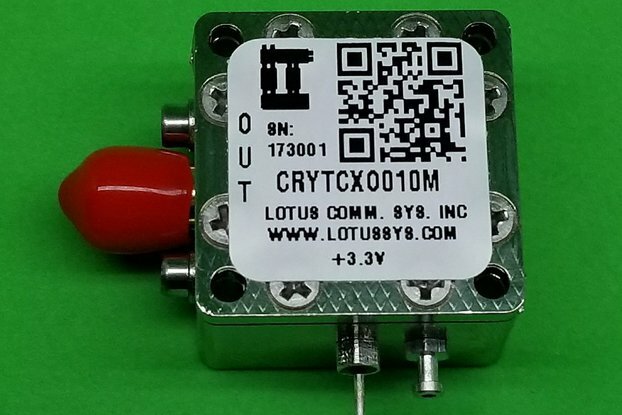 The FD5DC7G can be powered from a single supply +5V.